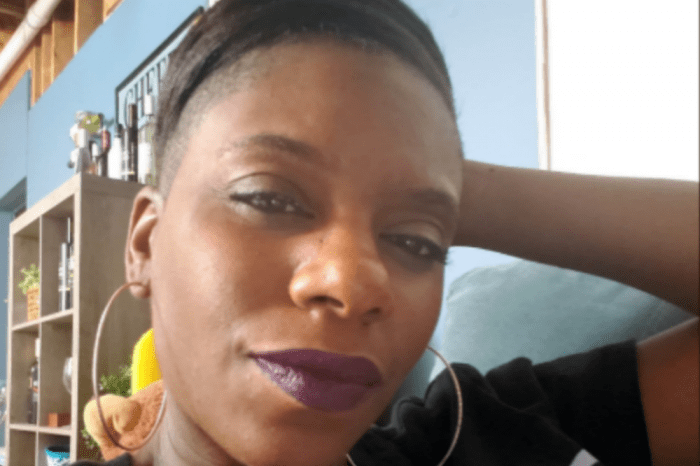 Kevin Hart’s wife, Eniko Parrish knows a few things about being cheated on, and she can understand when something like this happens to someone. 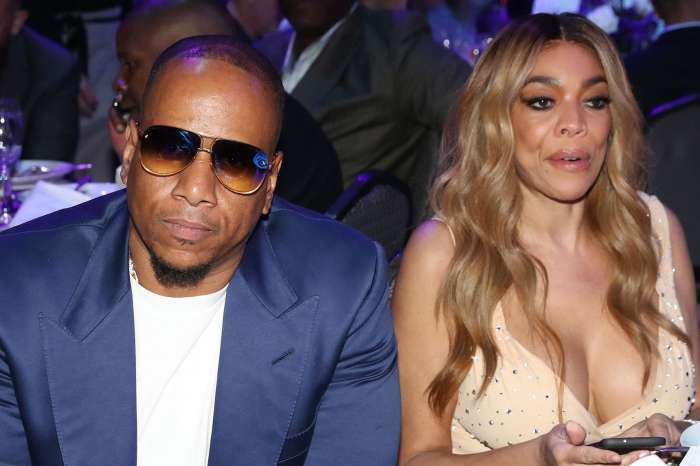 According to an insider, she is feeling really sorry for Wendy Williams now that she has to deal with her own scandal regarding her husband. Eniko stands by her man during the scandal that Kevin has to face these days. And she and Wendy Williams might have a lot to talk about right now seeing that Wendy is also at the center of a rumor storm with her husband, Kevin Hunter. According to an insider, even if Wendy has not been really kind o Kevin throughout his cheating scandal, Eniko couldn’t feel worse for her. ‘Kevin’s wife Eniko feels sorry for Wendy and the latest cheating rumors circling her and her man,’ the source said. Wendy has been coming at Kevin for weeks in response to his scandal before her own broke out. ‘Here’s the thing. 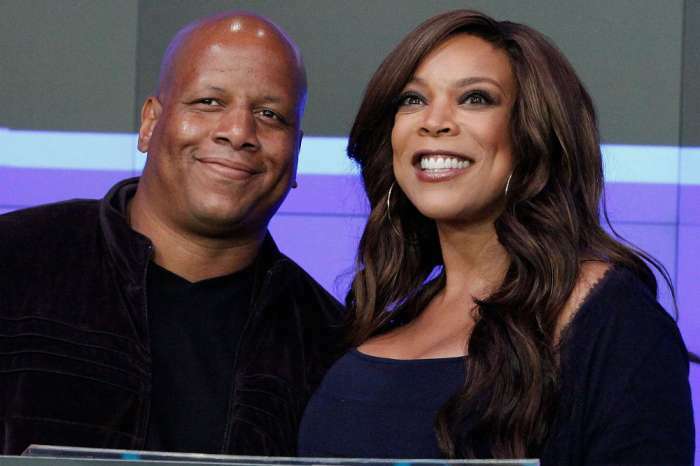 If I were him, I would not have done this (apologize publicly),’ Wendy said to her audience on The Wendy Williams Show on September 18. ‘Because that’s admitting you did what you did. And you know, code of the streets is ‘lie, lie, lie.” So it’s pretty big of Eniko to care so much about what Wendy must be feeling right now, after a comment like that about what her husband should have done.